Collarts students from Fashion Marketing and Content Creation will work together to create their very own fashion event for Victoria's iconic Melbourne Fashion Week (MFW). 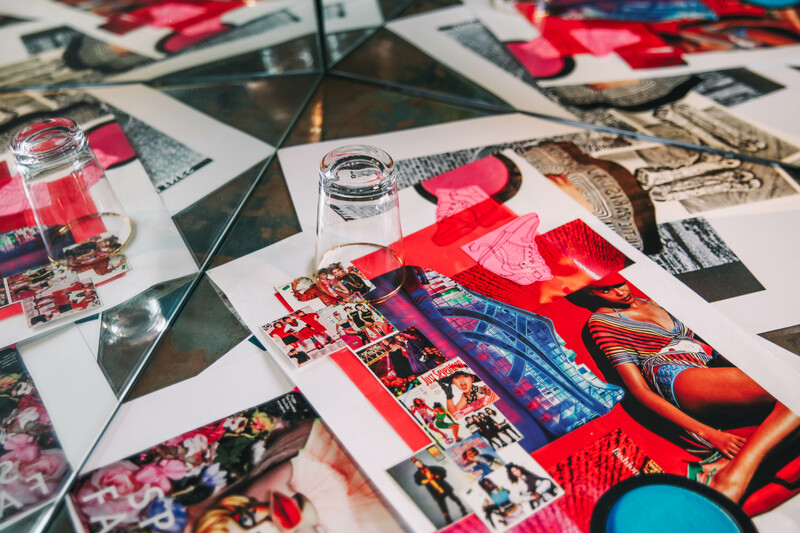 Drawing on the skills and creative expertise in fashion marketing, interior design and digital content faculties, Collarts students will interpret and present contemporary design trends. With the fine details to be announced via the MFW website soon, students will have the opportunity to get hands-on in setting up this exciting project, working with the creative exchange of ideas and identities in fashion. MFW is happening from the 31st August to the 7th of September 2018. Head to www.mfw.melbourne.vic.gov.au for more information about Collarts' event and the full programme soon. Want the opportunity to get hands-on in Fashion Marketing and Content Creation? It's not too late to apply and get involved in Melbourne Fashion Week. Apply now! Our Interior Design and Decoration programs are delivered through the Mercer School of Interior Design. Mercer is a division of the Australian College of the Arts.